Singer-songwriter Willie Nile perfectly personifies the beauty of NYC with its worn and weary veneer. But unlike other more acoustically rooted troubadours Nile hammers out beautiful little vignettes in the confines of the rock 'n' roll song and its three chords and three-minute life span. Thinking man's rock 'n' roll. 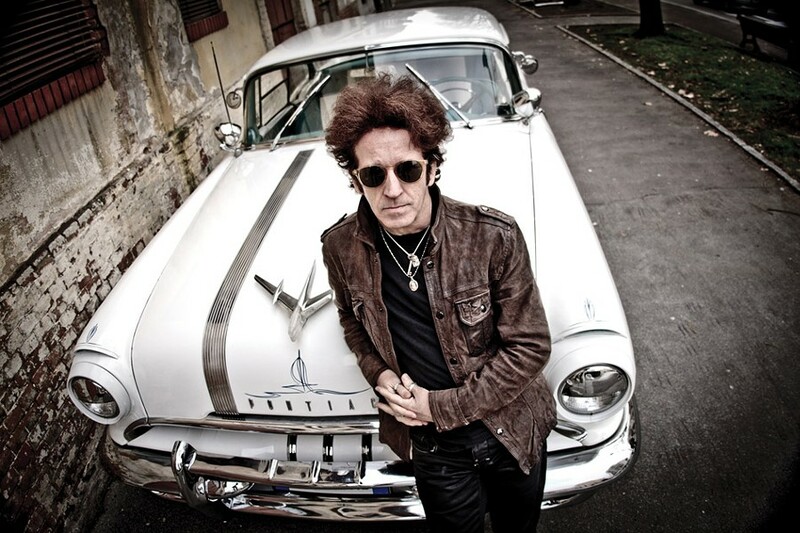 Willie Nile plays Friday, January 22, at Sticky Lips Juke Joint, 830 Jefferson Road. 9:30 p.m. $20-$25. stickylipsbbq.com; willienile.com.